DEM, or Discrete Element Modelling, is a series of numerical methods for computing the motion of large amounts of small particles. 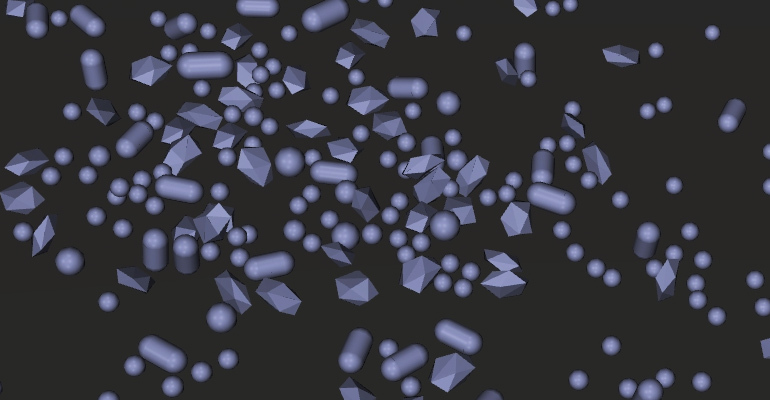 DEM enables the complicated geometric behaviour and effects of granular materials, such as coal, ore, rocks, powders or tablets to be simulated. Used in everything from Agriculture to Pharmaceuticals, this specific case study involved the manufacturing of explosives using cloud computing to run Rocky DEM. In this article, you’ll find out how Dr. René Heise, a simulation specialist, simulated 300 million particles and generated 1.2 TB of data remotely using Rocky DEM.